Thank you ALL for all you do. Dr Gindi, Tucker, Wendy and the rest of the staff are amazing!! Our son had surgery today and we had an absolute amazing experience. We travel from Willoughby and will recommend to everyone we know! Janie K.
We love it here! My kids are put to ease by the friendly staff, and leave feeling good and excited to go back. The kid-friendly atmosphere and staff are what make this facility great! Toni T.
My daughter loves seeing Dr. Gindi. 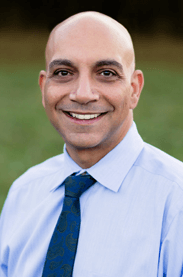 I am so pleased with the service we have received- Dr. Gindi is fantastic and so is the rest of the staff! Thank you for making the dentist fun, I wish there had been an office like yours when I was a kid. 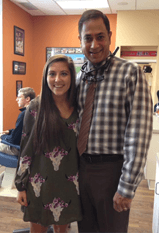 Sarah L.
Great staff.... from the front desk all the way to Dr. Gindi. You guys are great with my son! So understanding! 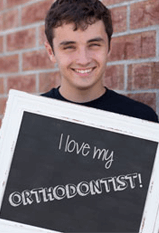 Amber V.
Our son has been going to Summit Dental Specialists since they opened and we couldn't be any happier with the service and care that the Dr. and staff gives they are all wonderful! And they make it fun for the kids with the no cavity club contests that they have. Linda B. Our daughter loves going to the dentist here! I am sure our other 2 kids will too when it comes time! 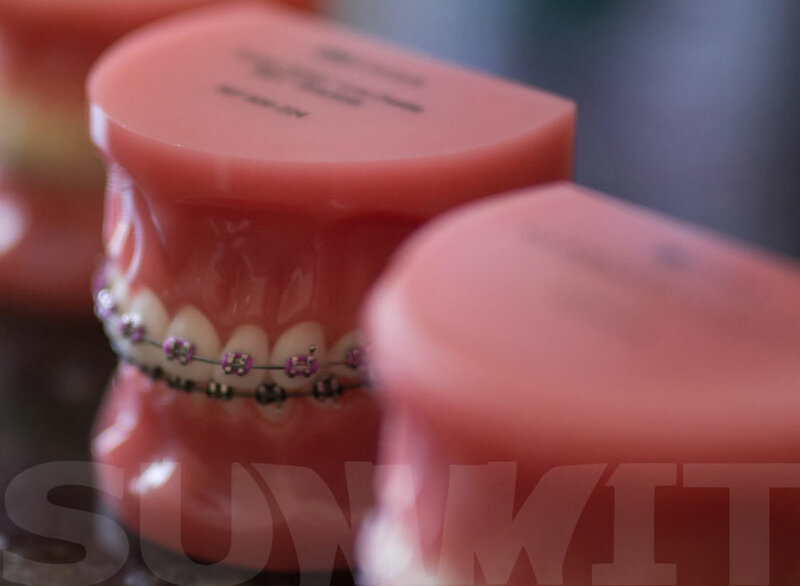 Melissa S.
At Summit Dental Specialists, we love to make our patients laugh while improving their oral health and smiles. 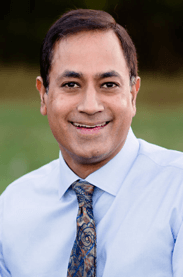 Dr. Manish Valiathan performs life-changing orthodontic treatment for all ages and Dr. Daniel Gindi offers pediatric dental care to infants, toddlers, children, and teens. Everyone on our team is committed to providing gentle, thorough care, while building relationships with each patient. 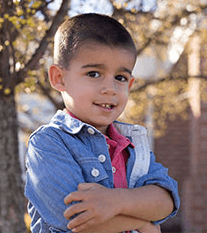 Our Macedonia orthodontic and pediatric dental practice serves patients from Twinsburg, Northfield, and Sagamore Hills. We can’t wait to meet you and start you on your way to a healthy, beautiful smile that will last a lifetime!